We were commissioned by Techland to produce a viral parkour POV video as a live action trailer for the upcoming ‘Dying Light’ videogame. Ampisound handled the production of the film entirely, conceptualising a heart-pounding chase through the city. 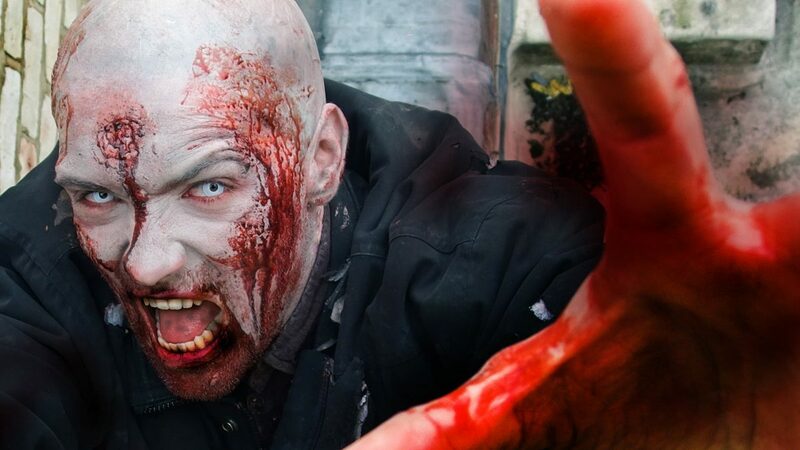 We ensured to create an exciting and tense film that would work virally, with parkour zombies pursuing the hero across rooftops, through alleyways and closely mirroring the gameplay of the game. The film proved to be an excellent return on investment, with over a million views within its first 24 hours online, was featured across gaming media and has since had over 20 millions views across YouTube and Facebook alone.